Quality, accurate results, patient service with care and compassion and bringing value to diagnostic needs of the society forms our life at Noble Diagnostic Centre. Established by Dr. Renuka Wadhwa, Noble Diagnostic Centre started as a centre of excellence for Ultrasound and Colour Dopplers. 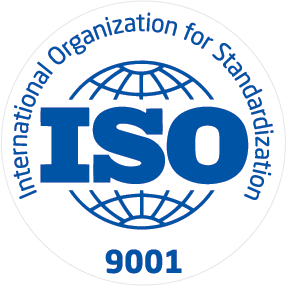 Over the years Noble has also successfully diversified into the field of laboratory medicine by adopting latest techniques, inducting highly skilled professionals and introducing latest state of the art analysers from USA, Germany, Sweden, France and Japan. Our team of experienced doctors at Noble Diagnostic Centre ensures quality at all stages of testing: right from collection of samples to final release of reports. We strive to continuously upgrade our knowledge and technology keeping the pace with latest developments in the field of medical science. 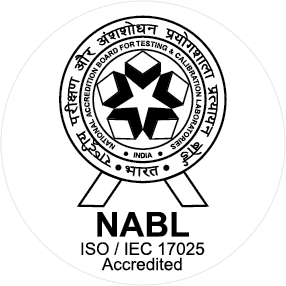 We have been awarded prestigious NABL Accreditation, the highest level of accreditation for clinical laboratories in India, for compliance to ISO 15189:2012 by National Accreditation Board for Testing and Calibration laboratories. Dr. Renuka Wadhwa is accredited by The Fetal Medicine Foundation for Nuchal Translucency and Nasal Bone Scans (less than 50 in India). 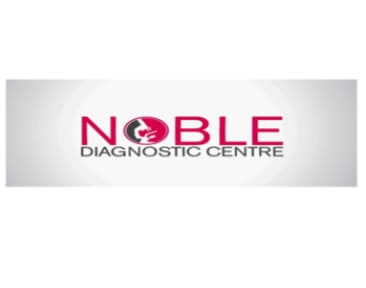 Noble Diagnostic Centre is also the only NABL accredited independent lab in Delhi providing 24 hours sample collection along with night reporting of urgent tests.